Anyone who has studied the history of Freemasonry has surely come across a man by the name of Hiram Abiff – who was Hiram Abiff? Hiram Abiff is regarded by many as the “first Freemason” (not actually called that at that time) in the history who initially inspired the secret organization which we today know as Freemasonry. Freemasons and others claim that Hiram Abiff was the chief architect or mason who was employed by King Solomon to build his temple in Jerusalem. 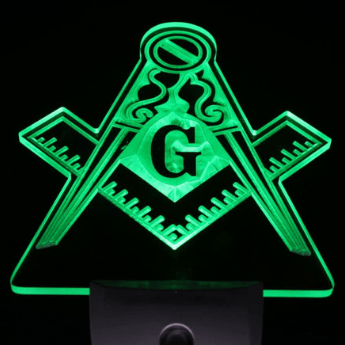 If this is true then, Freemasonry is older than modern Christianity and Islam which are two other Abrahamic religions in the world other than Judaism. Hiram Abiff is the main character of an allegory which is told to all candidates during the third degree in Freemasonry. He is known among Freemasons as the chief architect of King Solomon’s Temple. Hiram Abiff’s allegory mentions that he was murdered by three ruffians who were trying to force him to divulge the master mason’s password. 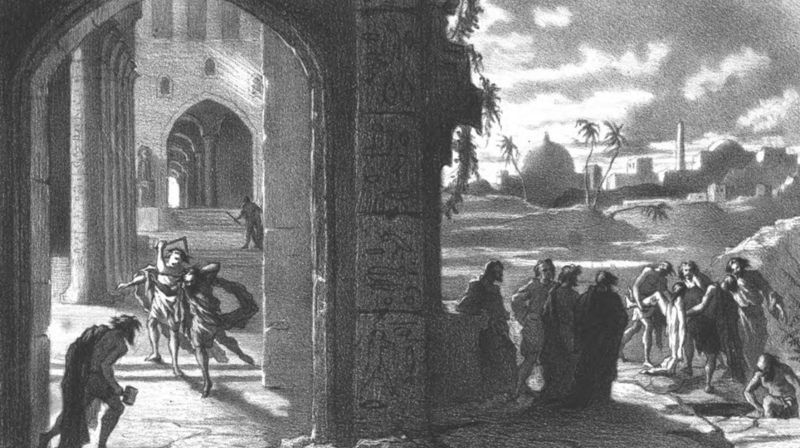 According to this allegory, Hiram Abiff arrived in Jerusalem as was appointed by King Solomon as the chief architect and Master of Works at the construction site of his temple. 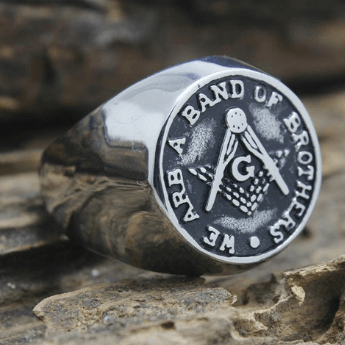 As the work comes to completion, he is ambushed by three ruffians who ask him for the master mason’s password and strike him on his refusal with a masonic tool. He is then injured by the first 2 blows from 2 ruffians, while the 3rd blow from the last ruffian kills him. These ruffians bury his body under a sprig of Acacia. Next morning, master mason’s absence is immediately noticed, and King Solomon sends out masons to look for him who discover the spring and exhume his body to be given a decent burial. On his burial, King Solomon remarks that the master mason’s password is lost forever, and he replaces the signs and symbols used by masons to communicate with each other as a show of respect to Hiram Abiff. This tale is used to instil the importance of fidelity and the certainty of death in the Freemasons. There is some credence to this history and we will have to study Hebrew Bible or Old Testament to guess who Hiram Abiff was and whether he was the first freemason as claimed by many or is this story just a myth circulated by those who want to give Freemasonry a sort of Biblical credibility which is hard to refute. Old Testament mentions three individuals who were named Hiram and were associated with the construction of King Solomon’s Temple. In this article, we will discuss each of these individuals in detail and see for ourselves who was Hiram Abiff and whether he was really associated with Freemasonry or not. The first individual named Hiram who was directly involved with the construction of King Solomon’s Temple was Hiram I, who was the King of Tyre (modern city of Tyre in Lebanon). He is credited in Old Testament for having sent the materials and men for the construction of King Solomon’s Temple. Some have claimed him to be the Hiram Abiff mentioned in Freemasonic circles. But Masonic scriptures and allegories clearly differentiate between Hiram, King of Tyre and Hiram Abiff who was a master mason or architect. This brings us to the second individual named Hiram who is clearly identified as the son of a widow and as such Abiff meaning “son of a widow” is added to his name. He is mentioned in the 1 Kings 7:13–14 as the son of a Tyrian bronze worker from the Israeli tribe of Naphtali, who was called by Solomon to cast the bronze furnishings and ornate decorations for his new temple. This Hiram is closest to the Hiram Abiff as mentioned in the Freemasonic tale. We all know that words including names and their pronunciation changes across time and if we consider the slight differences in the names of Hiram Abiff and Huram Abi, then it seems that this Huram Abi is the Hiram Abiff mentioned in the Freemasonic tales. If you are a believer in any Abrahamic religion, then you can certainly not deny the fact that King Solomon, his temple, and old testament are true and as such it’s beyond doubt that Hiram Abiff existed. Now, as we’ve established the fact that Hiram Abiff existed and was a mason or an architect who is known to have been involved with the construction of King Solomon’s Temple, at least this half of the Masonic tale concerning him becomes true. 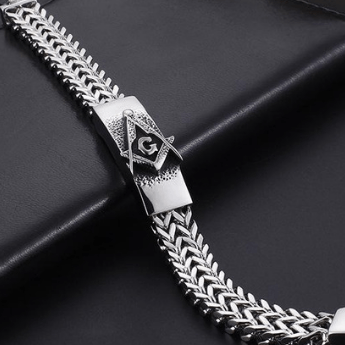 What cannot be proved with certainty is the fact that he was a Freemason as Freemasonry in its present form can be traced only back up to medieval ages. 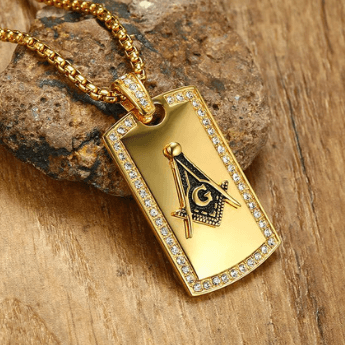 There have been references to other masonic orders which existed in the holy land and were also known to have been involved with the construction of other religious structures. The most probable thing is that Hiram Abiff was an architect or a mason associated with the construction of King Solomon’s Temple and as such he was revered by all masons who came after him in the holy land and the fertile crescent. 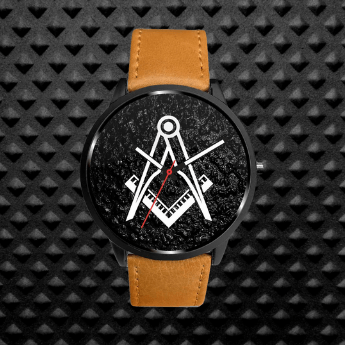 So, maybe he was a role model by other masons of later ages and freemasons started revering him as one of their own. 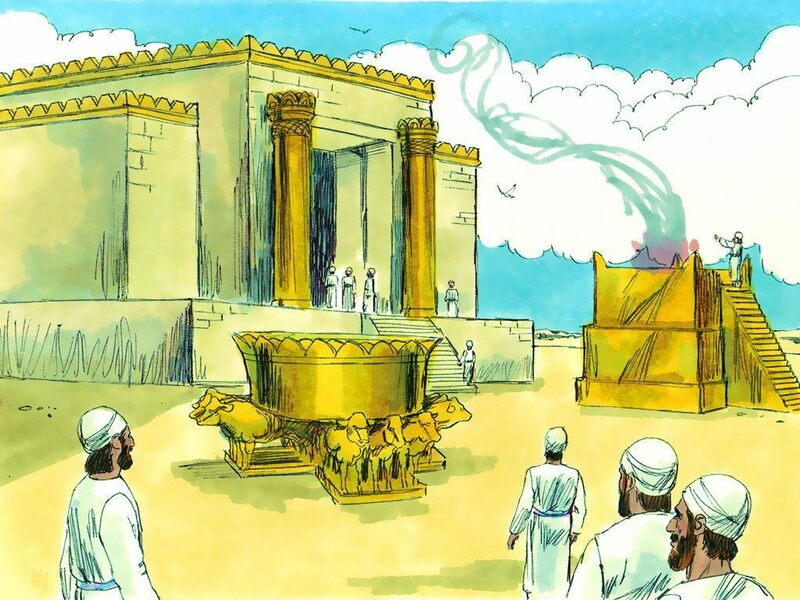 As mentioned above, we can just speculate as almost 3,000 years have passed when the Solomon’s Temple was built in Jerusalem and there is no way for anyone to speculate what happened to Hiram Abiff’s followers during this long time.